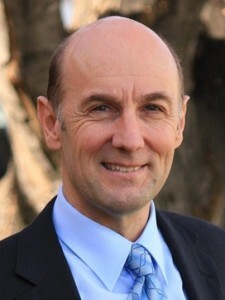 Pastor David Altus is Bishop of the South Australia/Northern Territory District of the Lutheran Church of Australia. WINNIPEG – Guests from several countries will attend Lutheran Church–Canada’s 10th national convention at the University of British Columbia (UBC) in June. The event will welcome representatives from confessional Lutheran church bodies in Australia, Cambodia, Sri Lanka, and the United States. The international guests will address the convention at various times throughout the weekend and participate in all aspects of the gathering. Leaders of other ILC churches have sent written greetings which will be distributed in the daily Action Plan.